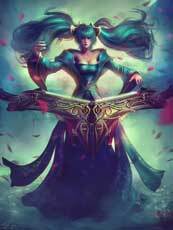 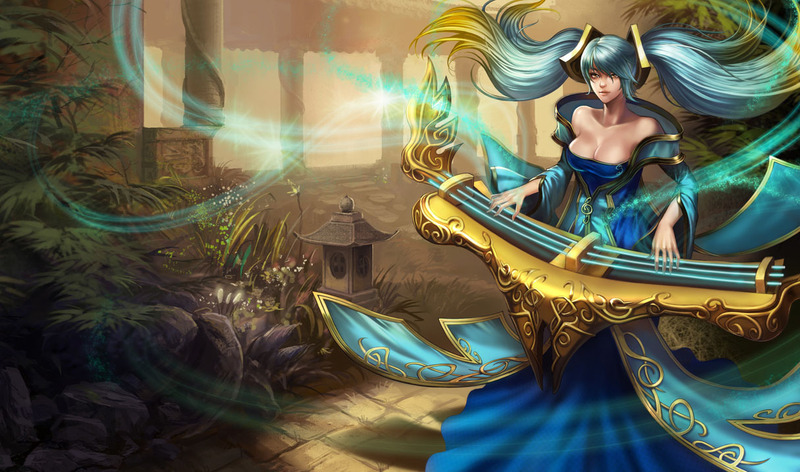 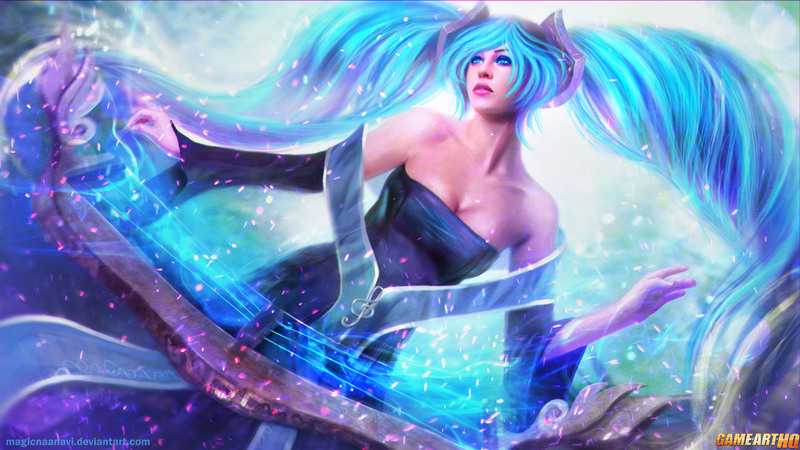 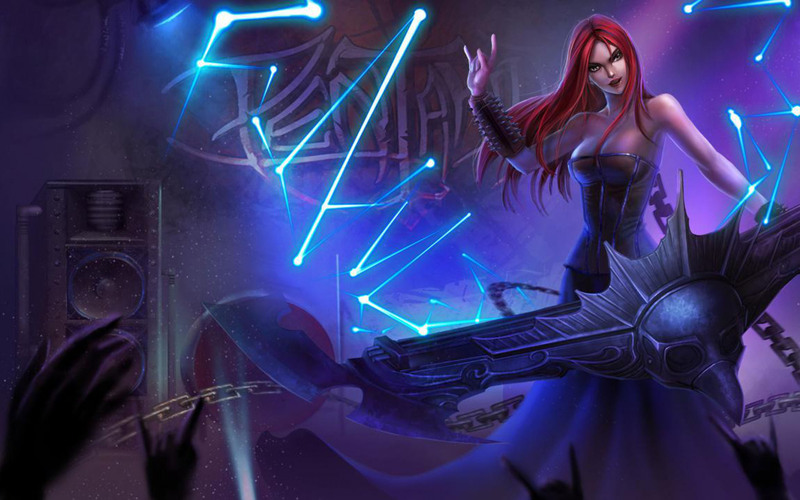 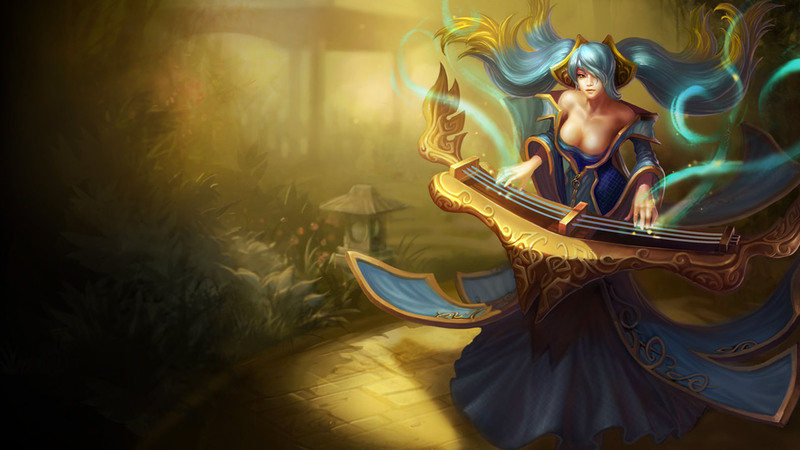 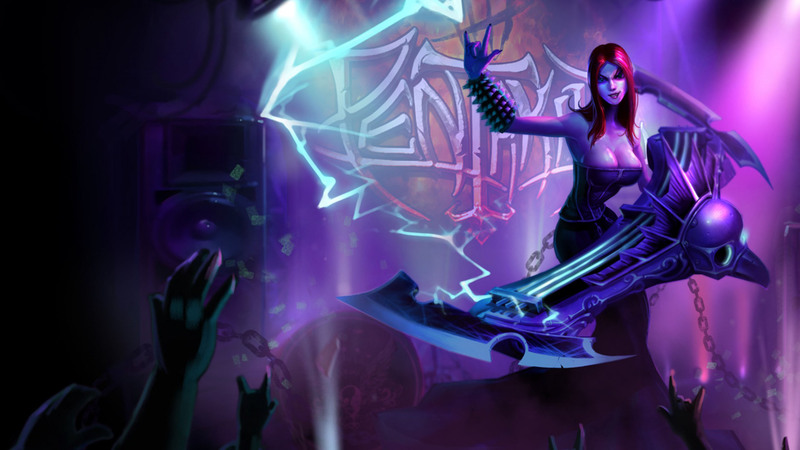 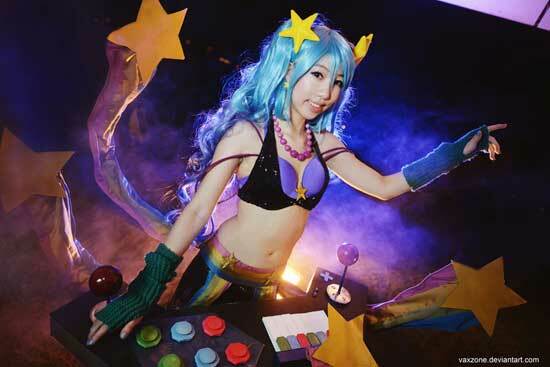 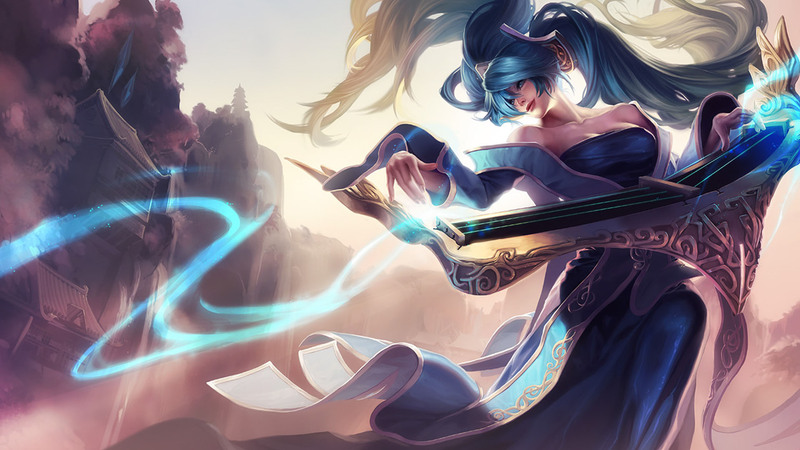 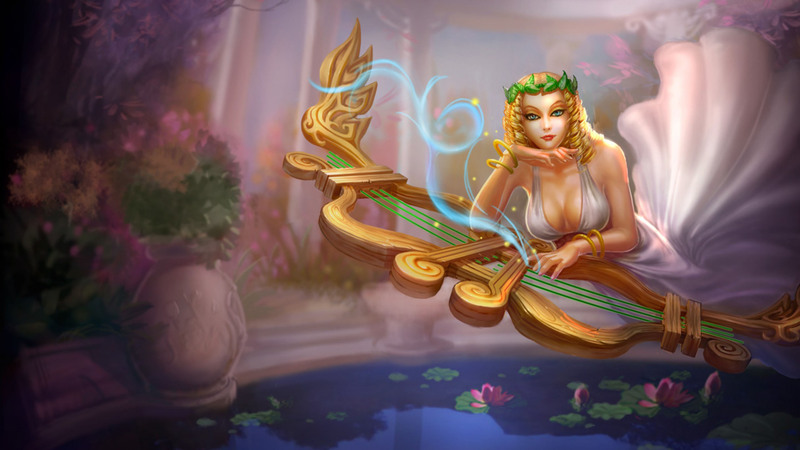 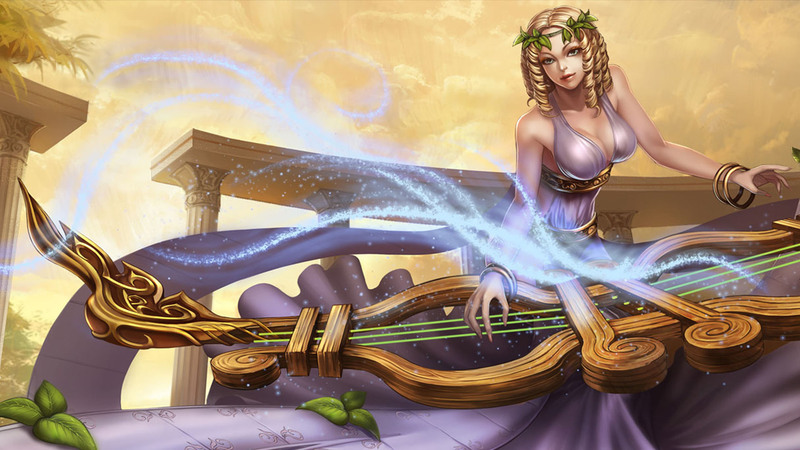 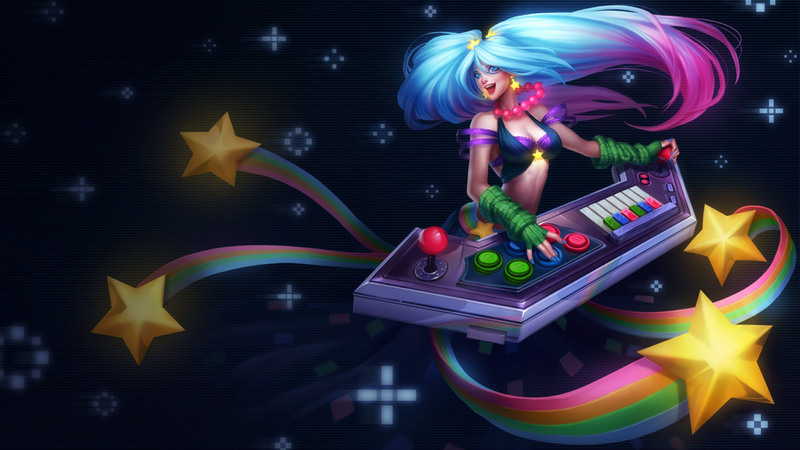 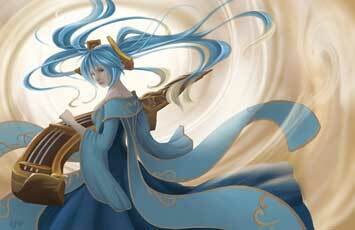 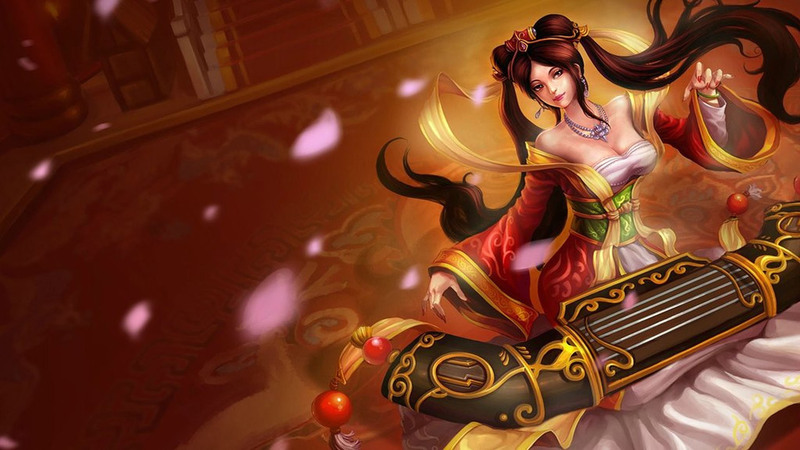 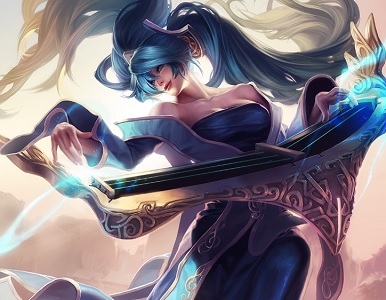 Sona – The Maven Of The Strings is a League of Legends Champion Character who was introduced in September 2010. 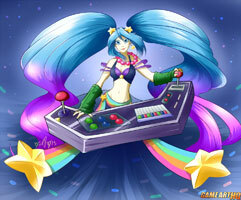 She is..like the most LoL characters a quite unusual type of fighter and somehow uses sounds and her big ancient music instrument to harm enemies or aid herself and friends with the music, she reminds me a bit at the Bard class from Final Fantasy V.
Some of her skins , especially the Arcade Sona skin are pretty cool and well..Arcades were awesome her giant “gamepad” is as well! 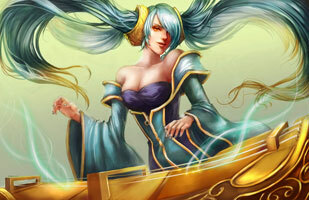 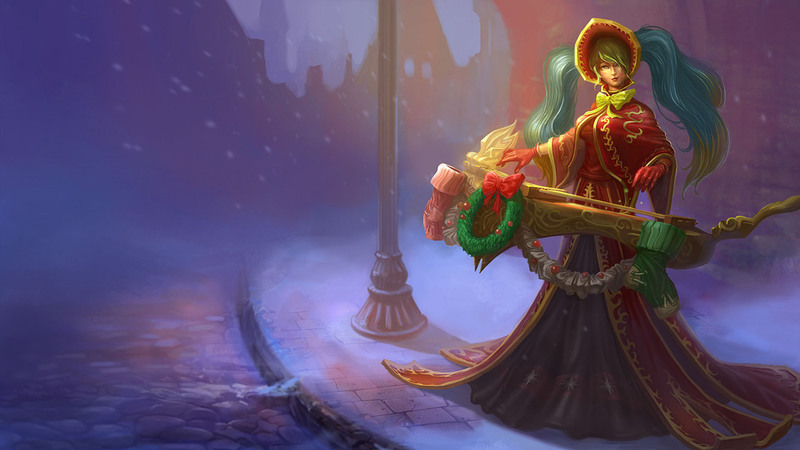 Sona, more beautiful than ever!